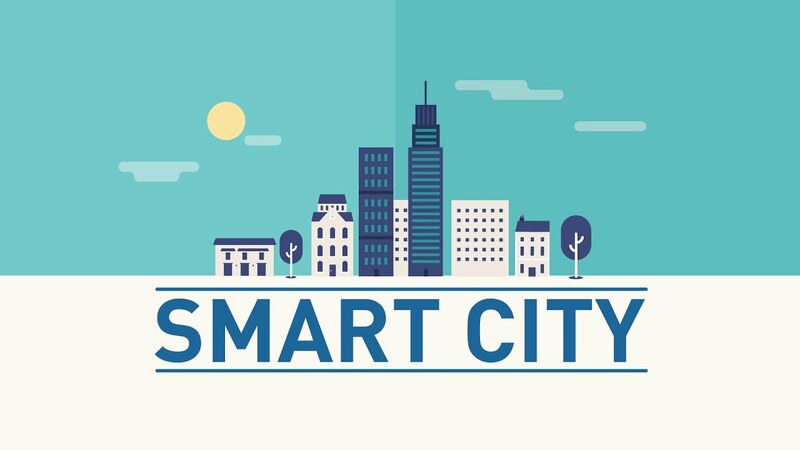 The central government wants to give a second thought on whether New Town in Kolkata should receive a ‘Smart City’ tag or not, as there is no implementation of any central government flagship programmes by far, revealed the Union minister of housing and urban affairs, Hardeep Singh Puri. Yet, the government thinks that the entire pre-defined project must be stuck in the administrative dilemma of this area. The minister added that the government had given 2-years duration for sorting out the unsettled administrative issues. Having chosen for smart city mission, a city should necessarily appoint consultants, set-up special purpose vehicle (SPV), plan projects, and kick-start tendering for such projects. No such updates have been observed in New Town over past few years. Thus, the government should take-up action against the same. Under the smart city mission, 100 smart cities to be developed across the country in which every city obtains a financial grant of Rs. 500 cr to start off projects such as wastewater treatment, solid waste management, street lights, slum up gradation, roads, and public transport etc. “For implementing any big plan, infrastructural support and resources both hold an equivalent importance. Before Smart City mission, RERA must happen across the country in order to create a uniformity and regulation across the realty-scape. A fundamental legislative framework can only draw out the best trajectory for futuristic developments such as- Smart City Mission,” says Mahesh Somani, Chairman- National RERA Committee, Head- East Zone, National Association of Realtors India (NAR). –LNN (Liyans News Network)– Buy/Sell/Rent properties online. Invest in affordable flats in Kolkata. Find your dream home in Kolkata, that too within budget. Get complete project details of available budget flats in Kolkata. Price starts from Rs. 20lac onwards. Drop your requirement here. Previous Previous post: How RERA Impacts The Lease Transactions? Next Next post: Plagiarism acquisition against WB HIRA: Has Mamata Banerjee Govt. went on cloning central’s blueprint?